Enjoy the comfort of a home away from home in Grand Teton Wyoming Vacation Rentals, offering great value for family or group travel. Grand Teton Wyoming Home Rentals come equipped with modern appliances and amenities and are attractively decorated and furnished. 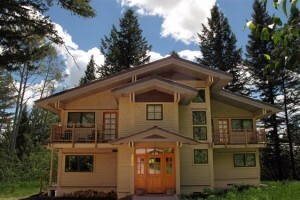 Discover the ideal vacation home in Grand Teton National Park. 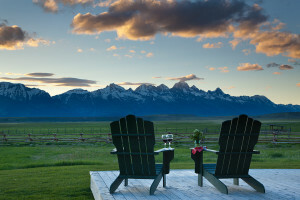 Featuring luxury vacation rental homes with outstanding amenities and breathtaking views of Grand Teton National Park. Let us help you create the perfect vacation. 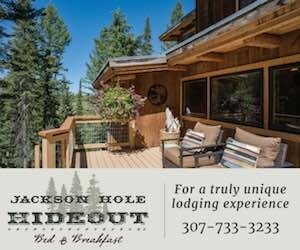 Specializing in Jackson Hole Vacation Home Rentals in Teton Village, The Aspens, & Teton Pines. We offer options for every budget, from 1-4 bed condos to luxury properties. Located on 50 acres, this 7 BD luxury home features awe-inspiring 360 degree mountain views, wildlife, spa & amazing staff. An ideal setting for families & friends to reunite.